There’s much more to planning a new bathroom than just choosing tile and fixtures. With its very frequent use, the choices you make in the planning stages will have a great impact on how well your new room meets your needs, and for how long. Determine how you’ll use the room. If a long soak in the tub with soothing music is your idea of time well spent, your dream bath may look very different than that of someone who showers quickly and heads out the door. Start your planning with an assessment of how you will really use your remodeled bathroom, which can help you save money by foregoing features that aren’t functional for you. According to Remodeling Magazine, a mid-range bathroom renovation is a good investment, with up to 72 percent of your costs being recouped if you sell your home. Even a more extensive remodel will offer good returns of about 63 percent. To ensure you realize those types of gains, your new bathroom should be in line not only with the style of your home, but also the norms for your neighborhood. A $50,000 bathroom in an area where homes average $200,000 won’t net you a good percentage at resale. For those with no plans to ever live anywhere but in their current homes, the design phase is time to look far ahead. Consider how your physical needs will change as you age and determine how your bathroom can accommodate those changes down the road. While you may not need universal design features such as grab bars anytime soon, your new bathroom plan can still leave room for such features to be easily added later on. Create a plan you can stick with. Changing your mind in the middle of your bathroom remodeling project is almost guaranteed to do two things: cost you more money and delay completion. To avoid this, take plenty of time (up to six months is often recommended) to plan every detail. 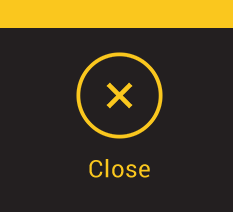 Try not to be distracted by new products, materials or trends that may pop up once work is started. If after spending months planning, however, you still don’t feel confident in your choices, consider hiring a bathroom designer. It will be money well spent on having a plan that you’re happy with. Don’t let the footprint hold you back. 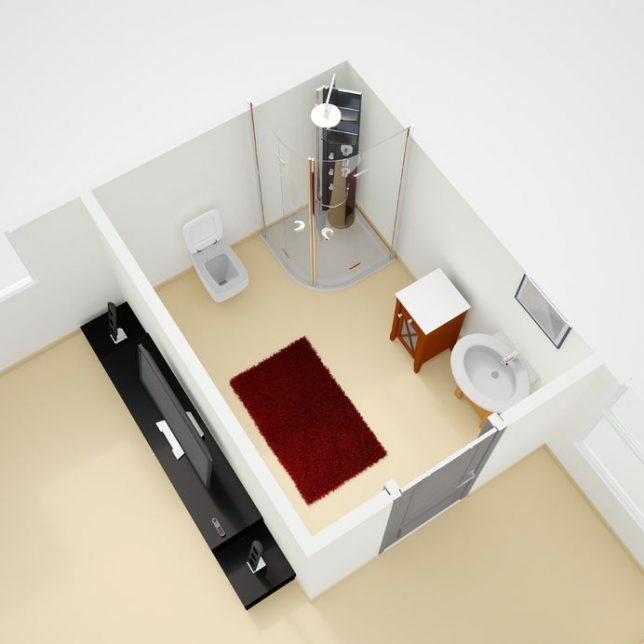 Perhaps your budget dictates that you need to keep the same footprint as your current bathroom. You can still make the same space feel much larger using a few tricks of the design trade. Pedestal sinks can make the room look more spacious since they allow less broken-up floors, for instance, while glass shower doors or glass doors instead of shower curtains on tubs take the eye all the way to the back of the room rather than interrupting it. Using a large mirror instead of a small medicine cabinet mirror can visually double the space around the vanity. Harness the power of lighting. Well-designed lighting can make the simplest, smallest bathroom a showplace. Best of all, it can be included for a fraction of the price of more expensive features. Take time to do your research to learn how lighting around vanity mirrors can be used to eliminate shadows, how your choice of bulbs affects task lighting and how ceiling and side fixtures can work together to create an inviting but well-lit space. Do DIY projects where you can. A qualified bathroom remodeling contractor is indispensable in getting a new bathroom that looks great, functions well and is properly constructed to prevent future water leaks or damage, but there are a few tasks that you can save on by doing them yourself. Talk to your bathroom renovation contractor before work starts about painting, installing towel bars, installing baseboard trim or other projects you’re comfortable taking on. Ensure your plan’s success with Contractor Connection. A qualified bathroom remodeling contractor can take the worry out of planning your project — and we can take the worry out of finding a great contractor. Every bathroom renovation contractor in our network has been thoroughly vetted to ensure they have the credentials to do the job right. 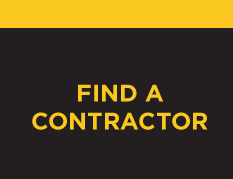 With a three-year workmanship warranty and our matching service at no cost to you, Contractor Connection is a smart move. Simply enter your ZIP code at the top of the page to begin the free estimate process now.